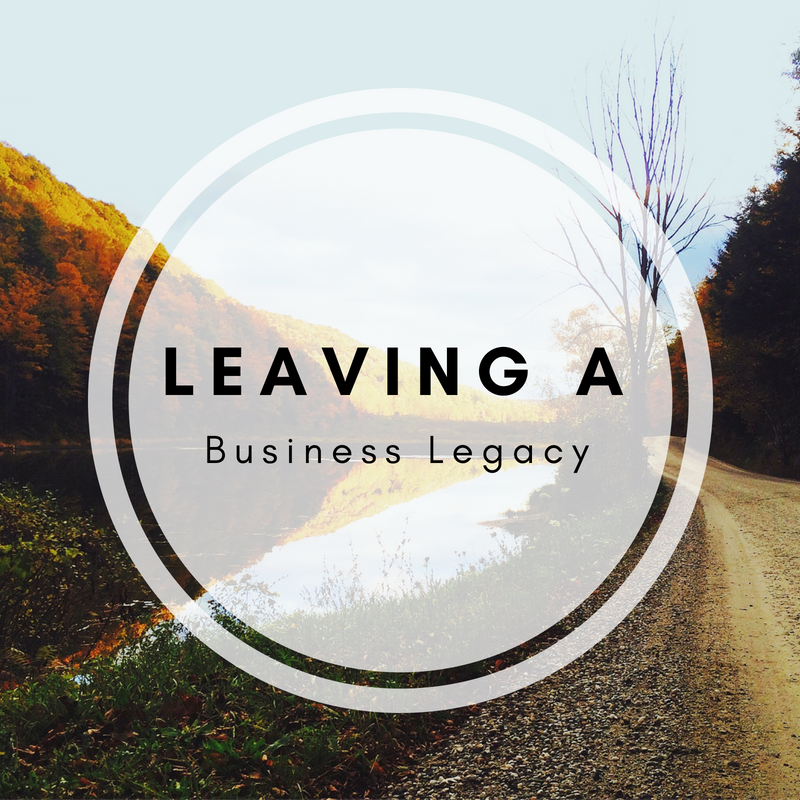 If you are serious about building an authentic legacy with intention, start by sitting down with us. As your Creative Business Lawyer®, we can guide you in making the difficult decisions you face everyday as a leader in business. We can look out for your business’s legal and financial future so you have time and energy to focus on leaving a business legacy that aligns with your values. This article is a service of [name], Creative Business Lawyer®. We offer a complete spectrum of legal services for businesses and can help you make the wisest choices on how to deal with your business throughout life and in the event of your death. We also offer a LIFT Start-Up Session™ or a LIFT Audit for an ongoing business, which includes a review of all the legal, financial and tax systems you need for your business. Call us today to schedule.